Now that we have Zenowing with us, Now it’s up to the Rangers to get back the Silver Energem. Plus, what are the Bad Guys Up to? 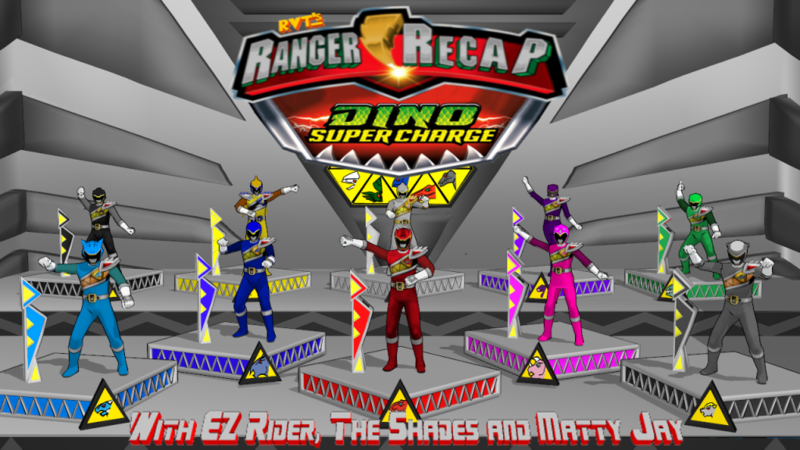 All This, plus your E-Mails and comments, on this Episode of Ranger Recap!